California&apos;s jungle primary system, which allows the top two candidates to move to the general election regardless of party, threatened to crash the Blue Wave if too many Democratic congressional candidates split the vote and allowed Republicans to advance. 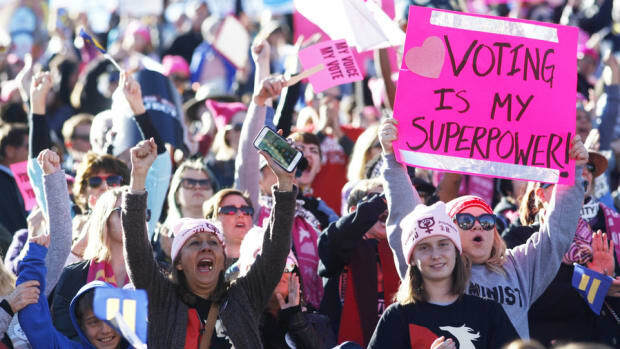 Although the media is obsessed with the "Dems in Disarray" narrative, this time getting the word out about this system might have served a purpose, forcing Democrats to organize to avert this outcome. Although voter turnout was low, thanks to the efforts of groups like Crooked Media, as well as DNC endorsements of candidates like Harley Rouda, Democrats are poised to compete in all but one of the state&apos;s 53 House races this November. We only need to pick up 23 seats to take back the House, and seven of our best opportunities come in California districts that voted for Hillary Clinton in 2016. Here&apos;s what&apos;s going on in these seven districts as of today, even though not all vote totals will be official for a few days since California takes a long time to count them all. Incumbent Congressman Jeff Denham, who represents the Central Valley, has tried to position himself as an anti-Trump conservative (even though he still votes with Trump 97% of the time. Although he handily came in first last night, an insurgent pro-Trump candidate, Ted Howze, nearly came in second, rebuking both him and the Democrats running to replace him. 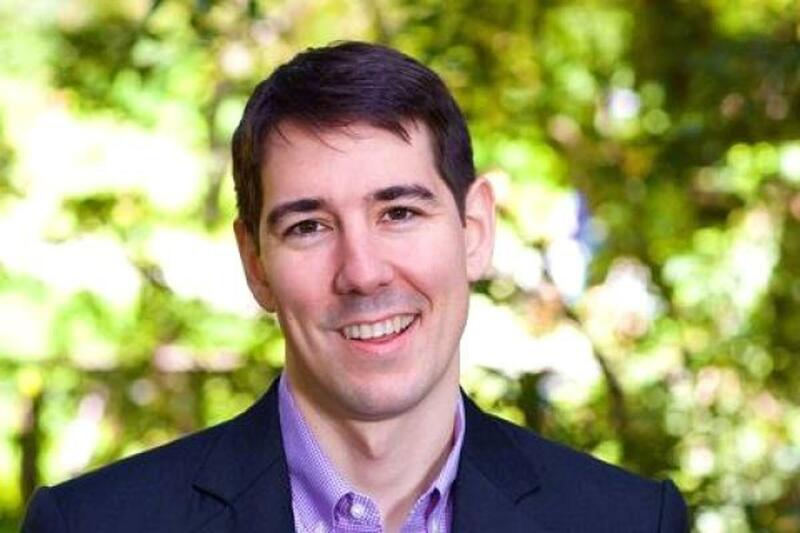 Fortunately, Democrat Josh Harder, a business owner and philanthropist, beat Howze by about 1,000 votes. This is going to be one of the closest races in the country this year, so watch this space. 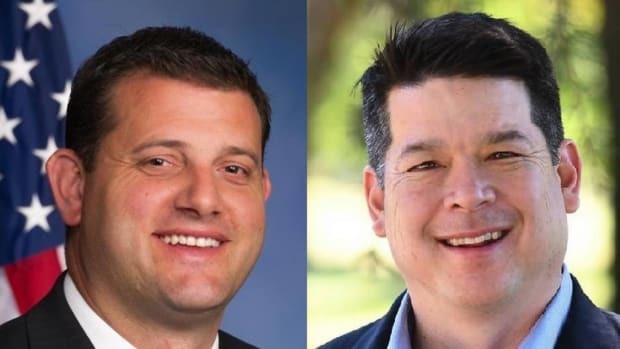 Republican David Valadao, who represents Fresno County, will go on to face Democrat TJ Cox in November. Valadao refused to endorse Trump in 2016, but his district went for Hillary Clinton by 15 points. The New York Times thinks he will be re-elected this fall, but disgust with the Republicans could force him out. 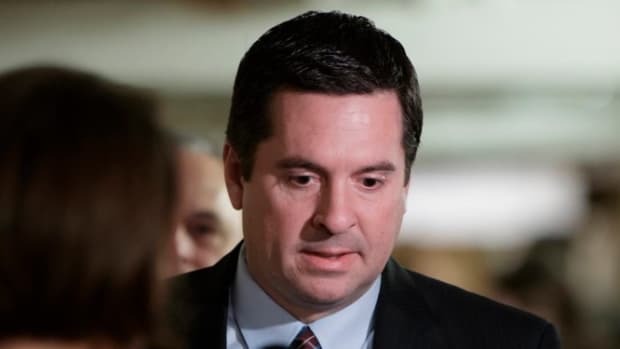 Sadly, the neighboring 22nd district, home to Devin Nunes, is not considered a Democratic pickup by either the Times or The Cook Political Report. 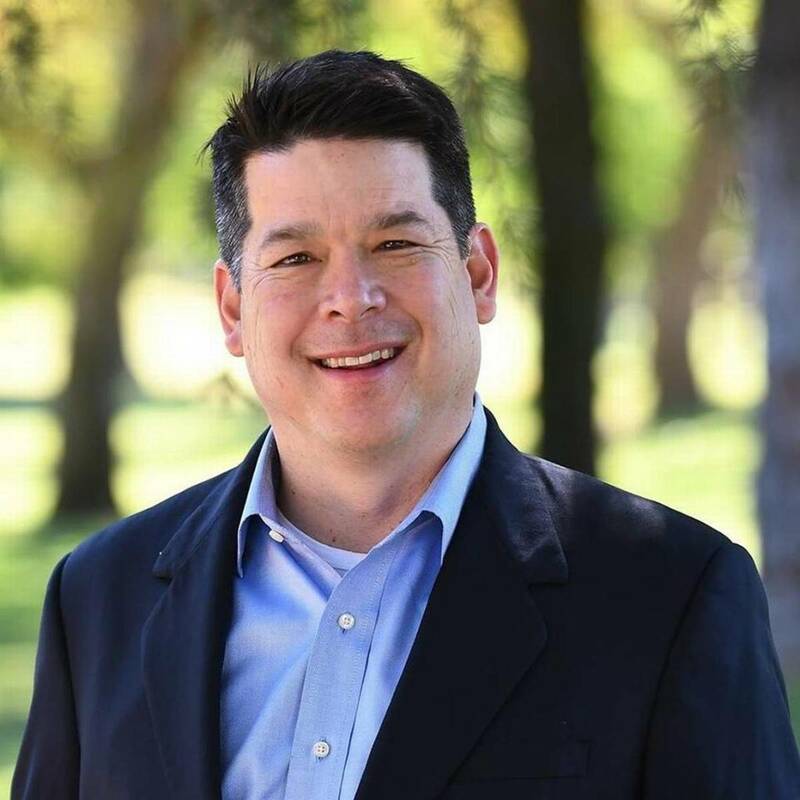 Steve Knight has represented the Simi Valley since the 2014 jungle primary split the Democrats and allowed him to beat Republican Tony Strickland in the fall. 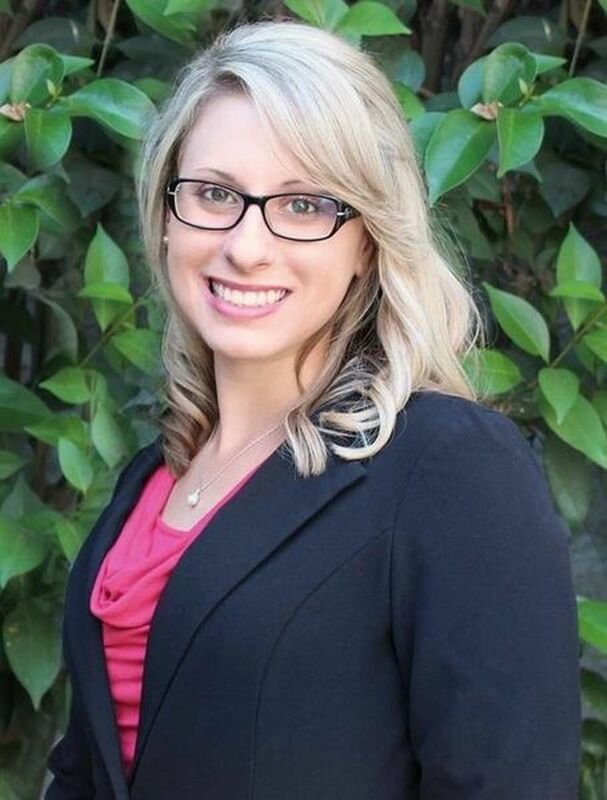 However, this time he will go up against a Democrat, Katie Hill, who represents the female insurgency that Hillary Clinton left in the wake of her loss. Hill, a 29-year-old native of the district, currently runs PATH (People Assisting the Homeless), an organization I worked with when I was in elementary school. 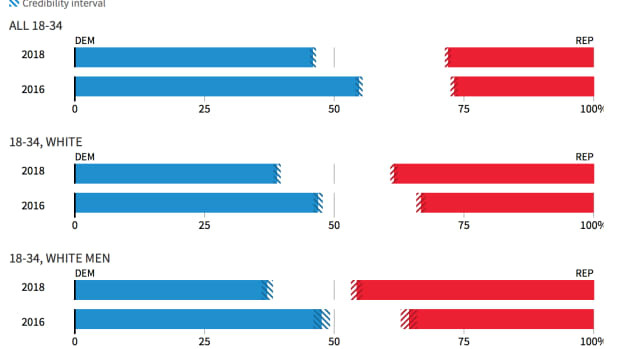 Since the district has more registered Democrats than Republicans, turnout will be the deciding factor here. Congressman Ed Royce, who received illegal Ukrainian donations thanks to Paul Manafort, is not running for re-election this year, leaving this seat open. 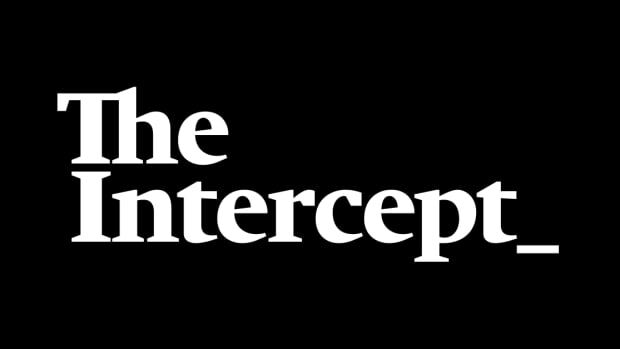 Republican Young Kim came in first, and it looks like Gil Cisneros, whom The Intercept accused of sending a threatening email to his opponent Andy Thorburn, will come in second (with Thorburn a distant fourth.) This is another one that promises to be a real barn-burner. The first of three Orange County districts that may flip to the Democrats is held by Mimi Walters, who has been in Congress since 2015 but has done little to distinguish herself amongst her constituents and refused to hold town halls since Trump&apos;s election. 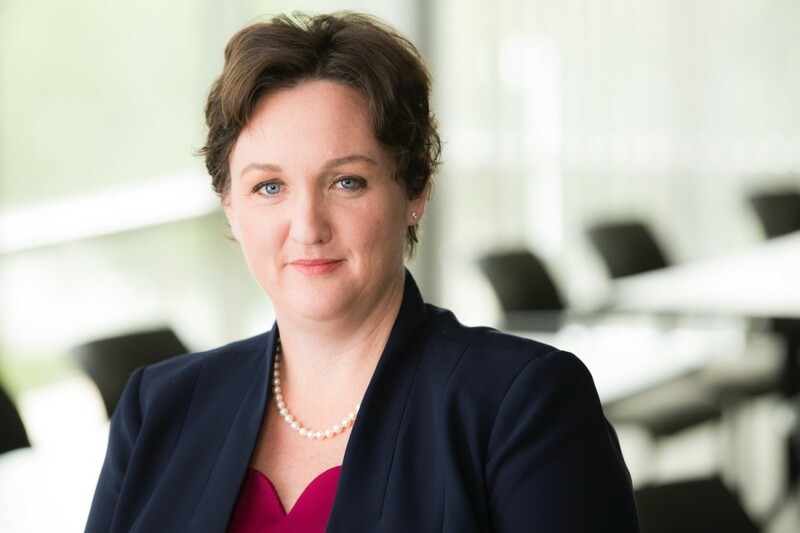 Katie Porter, the Democrat who will oppose her this fall, has overcome incredible odds to get here. 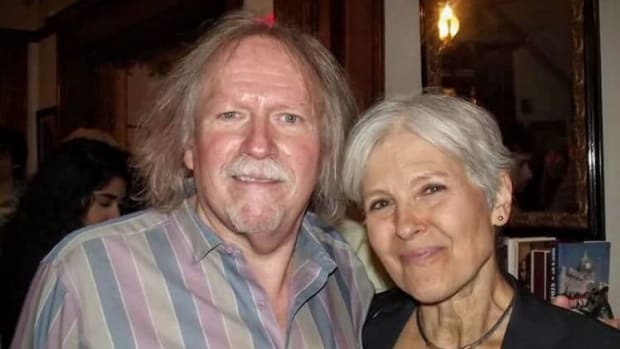 A protege of Senator Elizabeth Warren when she taught at Harvard Law School, Porter is also a domestic abuse survivor who survived a whisper campaign against her during the primary. If elected to Congress, she will be one of only a handful of members who have confessed to being victims of this horrible crime, as well as the first Democrat to ever represent this district. Of all the California primaries, this one gave Democrats the biggest headache last night and will continue to make our heads hurt until November. Dana Rohrabacher, the Republican who has represented this wealthy district for thirty years, has been exposed as a stooge for the Kremlin and a conspiracy theorist several times over, and he still managed to come in first last night. 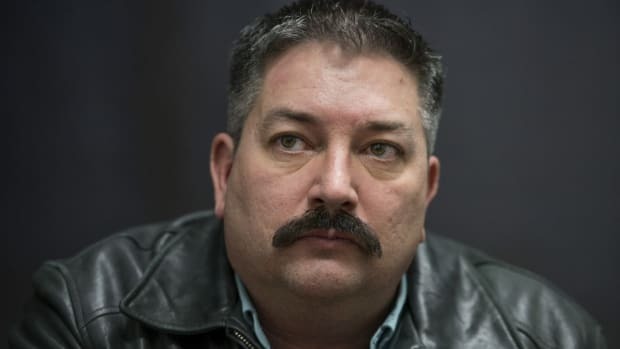 What&apos;s more, too many Democratic candidates entered the race, threatening to let Republican Scott Baugh lock them out for the general. 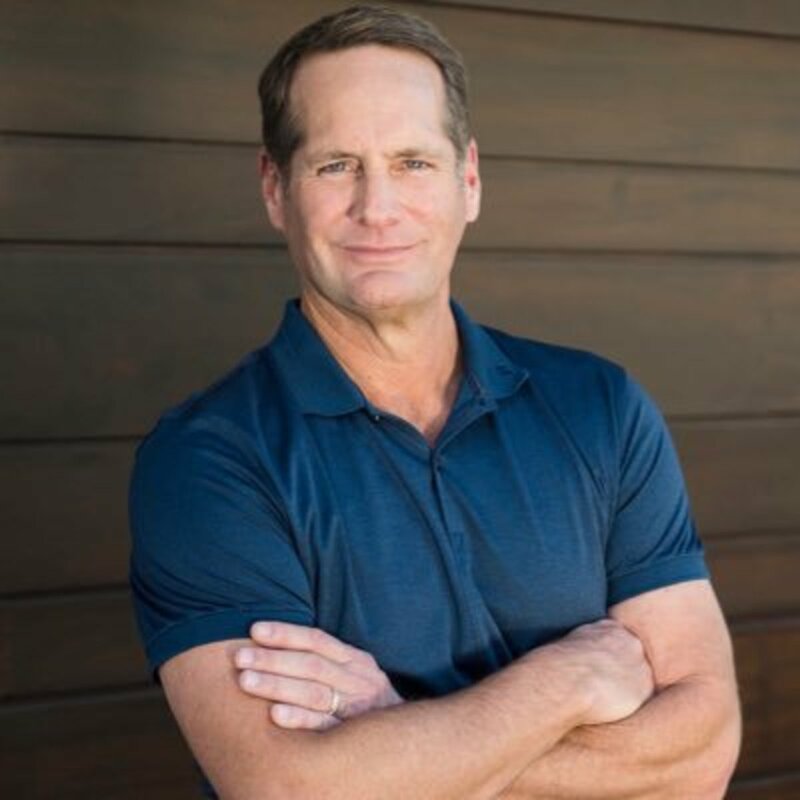 Although the DNC and the DCCC went all-out over the last few weeks for businessman Harley Rouda, he remained in fourth place throughout much of the night, behind Baugh and Democrat Hans Kierstead, but as of right now he leads Baugh by a little more than 100 votes, enough to get him on the ballot this fall. There are still votes to be counted so he could increase his total in the next few days, but it&apos;s still a nail-biter. 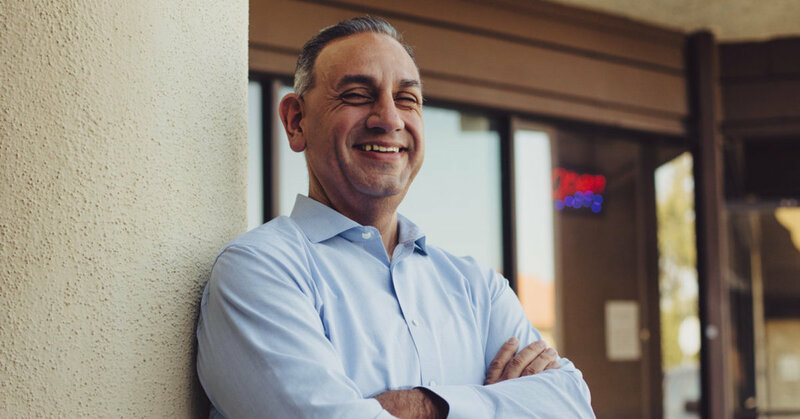 After Congressman Darrell Issa announced his retirement last January, it seemed like Democrats would have a hard time coalescing around a candidate, while Republicans Diane Harkey and Rocky Chávez might face off in the fall. 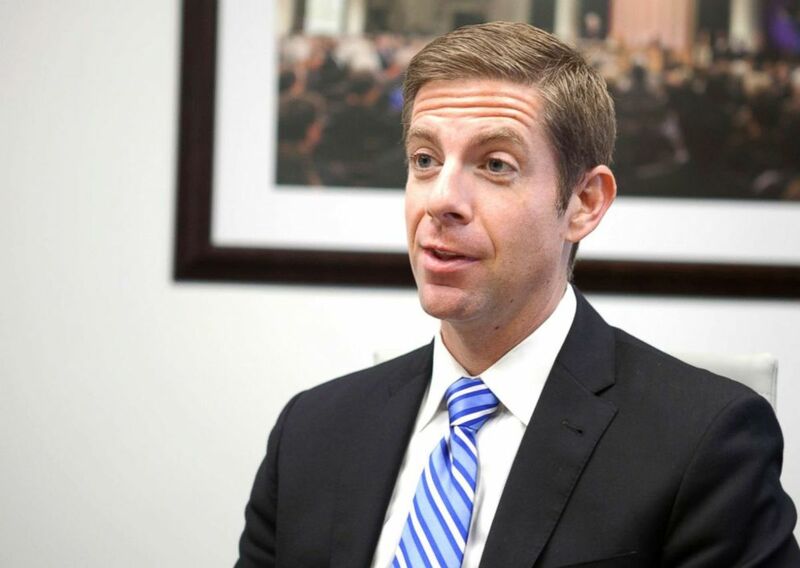 These fears proved unfounded as it became clear early last night that Democrat Mike Levin would come in second and compete against Harkey in the fall, while Chávez ended up being a nonentity. The district has more registered Republicans than Democrats, however, so the strength of Levin&apos;s ground game is going to be the deciding factor here. If you want more information about how to help these candidates, here are some useful websites to register with: SwingLeft, Flippable, and Sister District. Also, check out the US Election Assistance Commission, where you can sign up to be a poll worker this November. We&apos;re out of the jungle, and we need all hands on deck to make sure a Blue Wave happens this November.